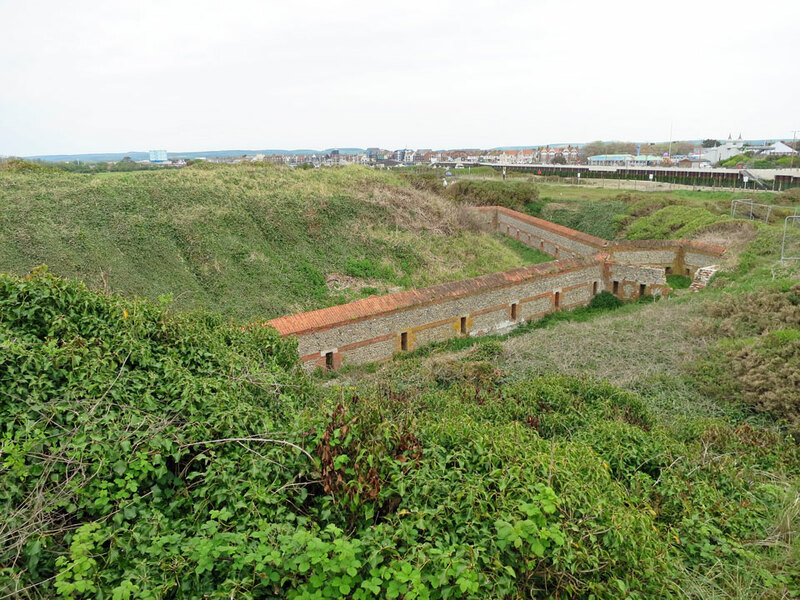 It was built in 1854 at the western edge of Littlehampton harbour as part of the south coast defences to protect the entrance to the River Arun and Arundel harbour from a French invasion. 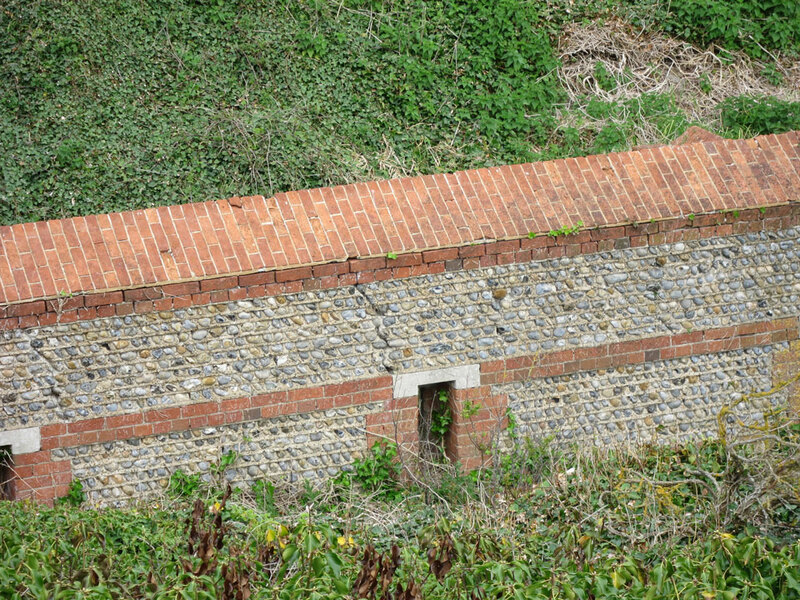 It was the first of the Palmerston defences that were constructed throughout the 1860s. 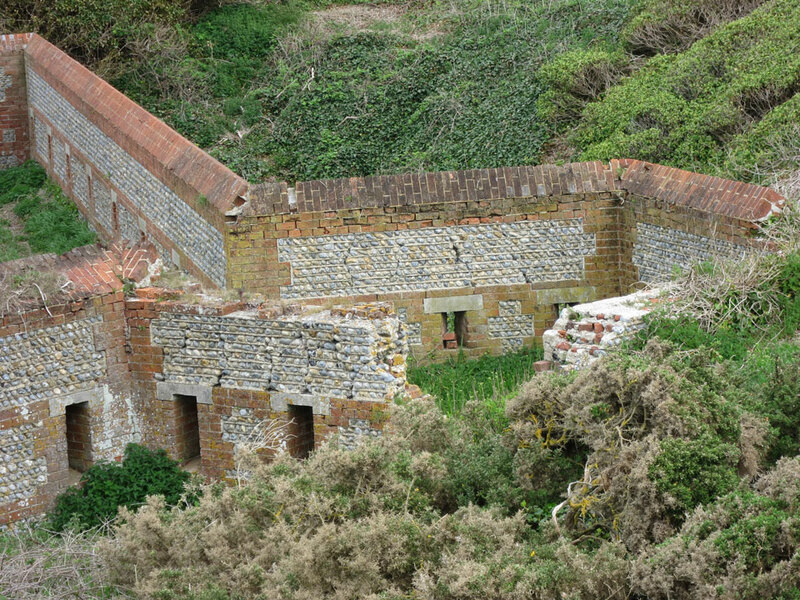 It was brick built and was wedge shaped with five 68 pound smooth bore guns on an earth rampart behind a wall protected by 3 bastions or Caponiers facing the sea. By the 1870s it had only a minor role and was decommissioned. 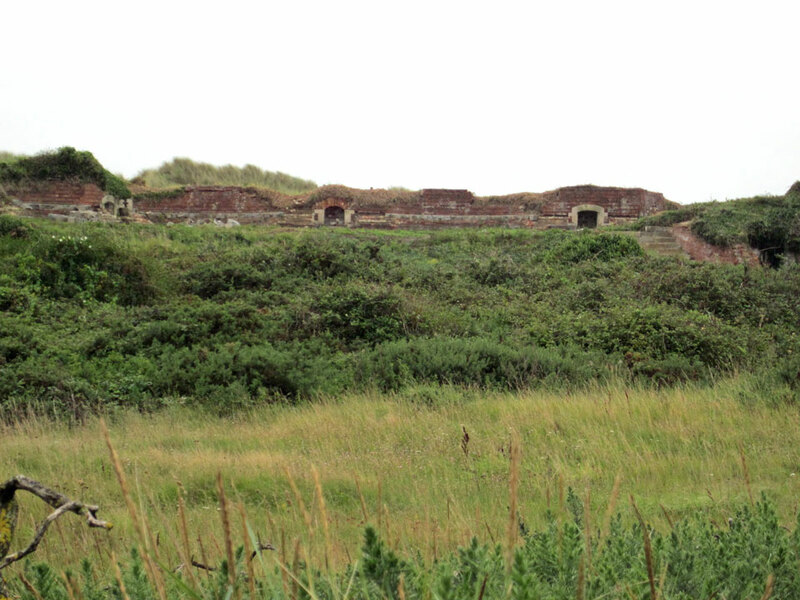 Since 2011 the fort is being cleared of sand and restored by volunteers . 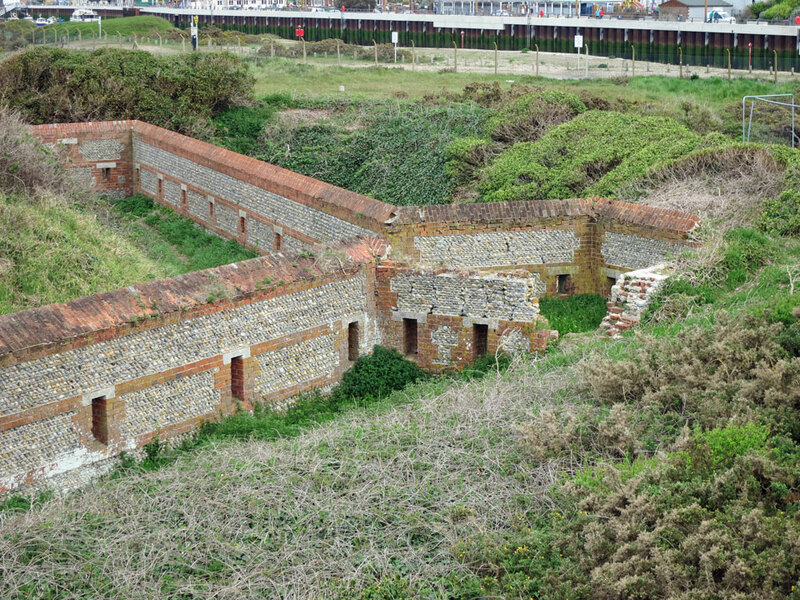 An earlier 7 gun battery was built on the East bank of the River Arun in the 1750's, with guns both facing up the river and out to sea. 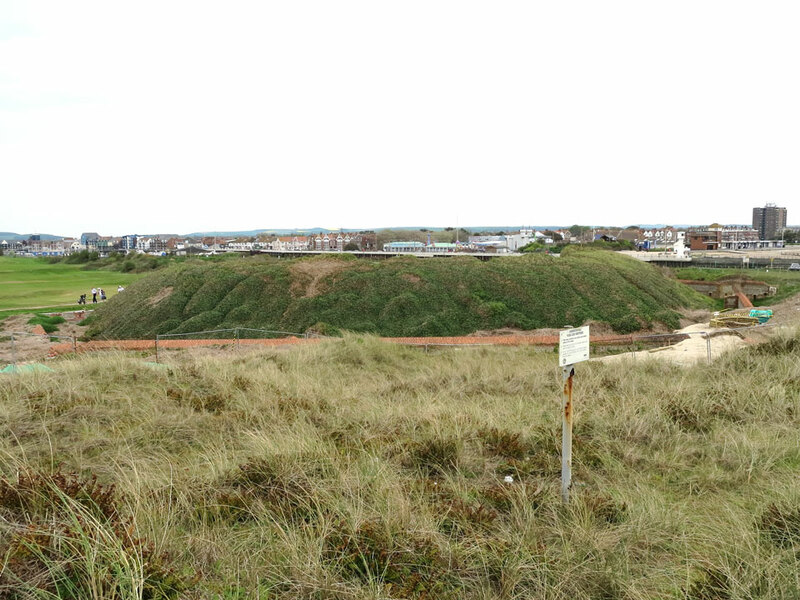 The remains are now in the Harbour Park Amusement Park and are being used for a crazy golf course. 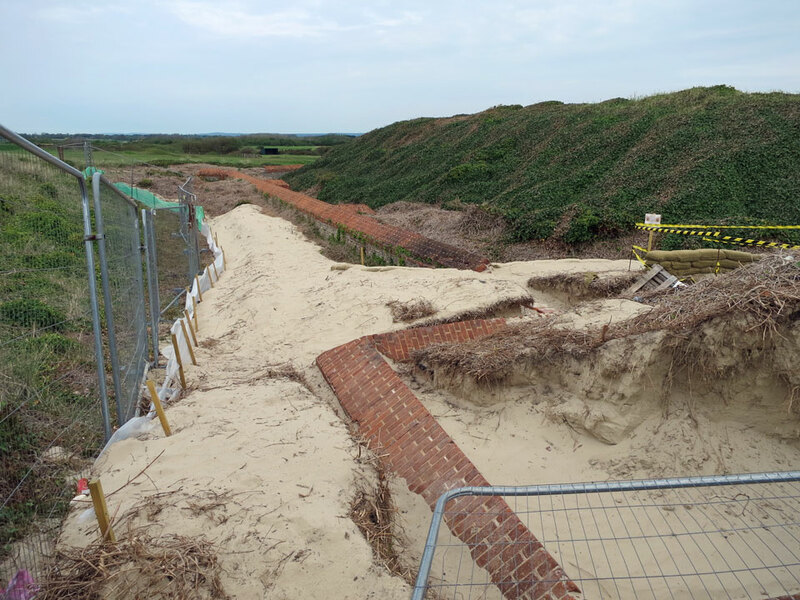 Off the A259, on the south west side of Littlehampton near the harbour mouth.